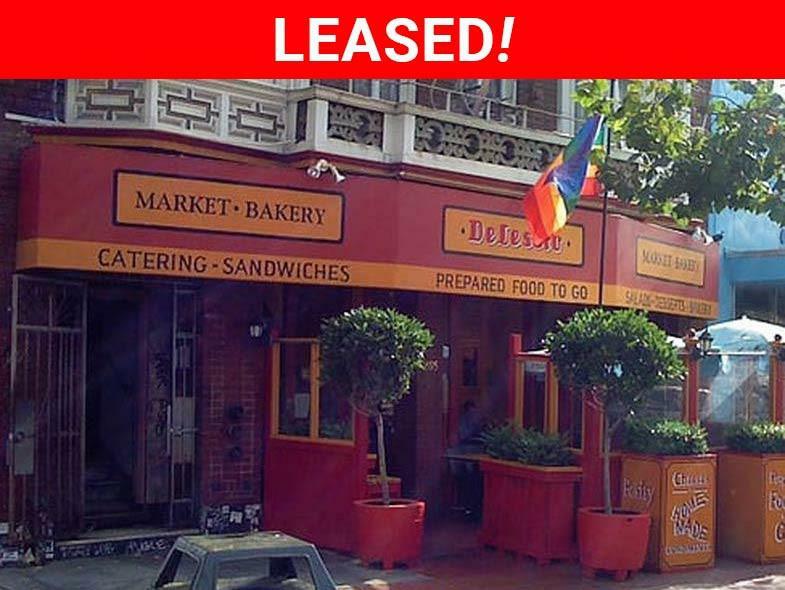 Excellent Restaurant Opportunity in the Heart of Potrero Hill! 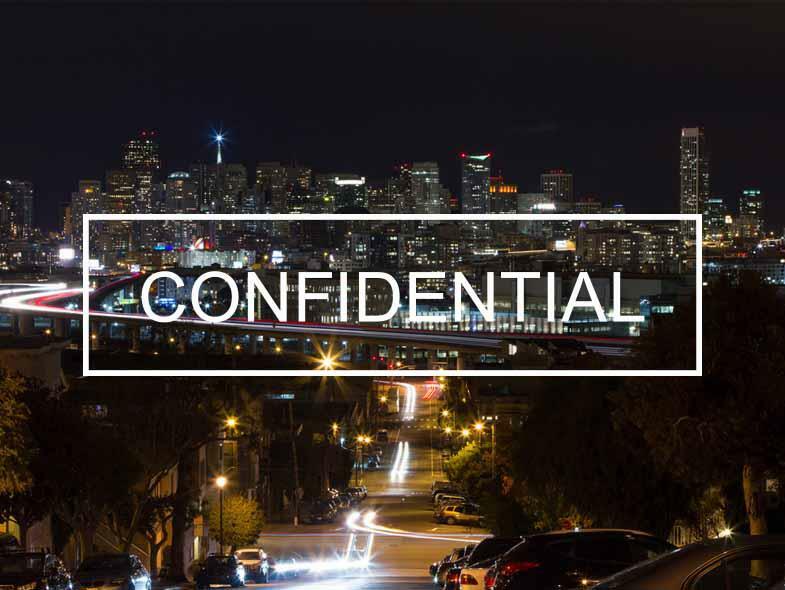 Turn-Key Restaurant on a Prime Block in Downtown Burlingame! 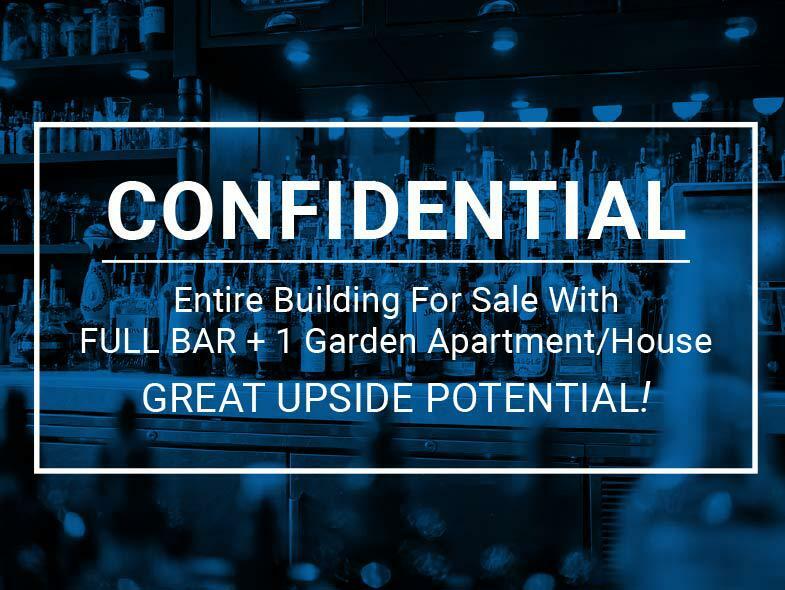 Prime Corner Restaurant W/Parking Available! 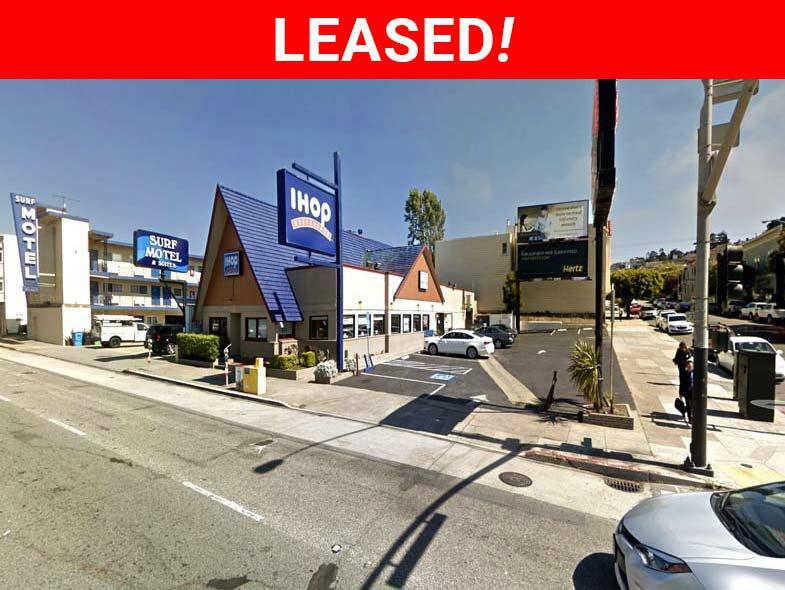 Restaurant, Cafe, and/or Retail Space Available for Lease! 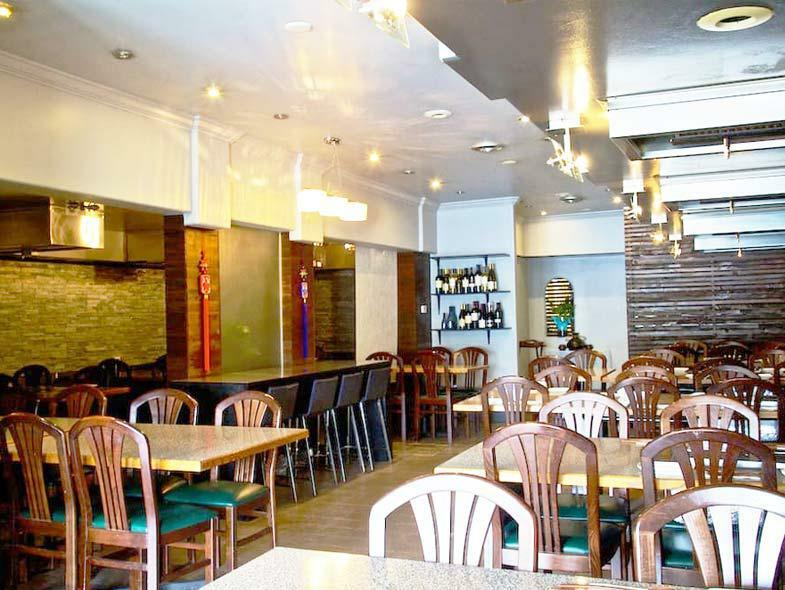 Top-rated Korean BBQ Restaurant in Outer Richmond Offers Excellent Turnkey Opportunity.